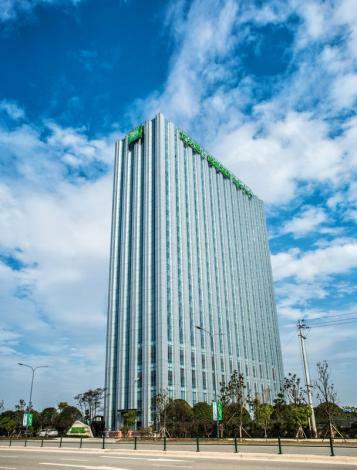 The Ibis Styles Hotel Changsha Convention & Exhibition Center is a great choice for guests looking for accommodation in Changsha, having been recently opened in 2018. With Free in-room Wi-Fi available, you'll have no problems keeping connected. With Changsha South Railway Station just 4km away and Huanghua International Airport only 17km away, transportation is very convenient. 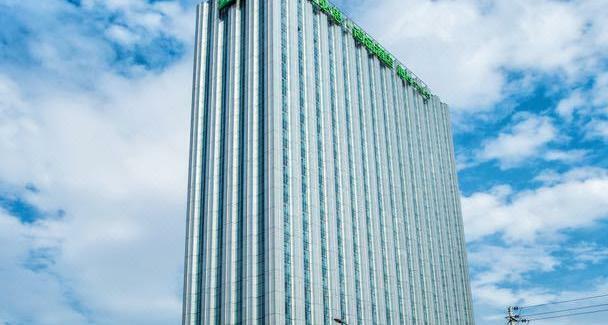 Just a short walk from Guangda Metro Station, traveling to most city destinations is a breeze.